It has been a week since the last Update. Nadia had two more visitations this week, on Thursday and Friday. She is now back in Brandal and will make the trip to see her son again next Thursday and Friday in Bergen. Nadia waits until Monday, August 8th to see if the CPS will let her have Caspian until the very important hearing on August 25th. As mentioned in earlier reports, a decision about Caspian’s custody will be made on August 25th. 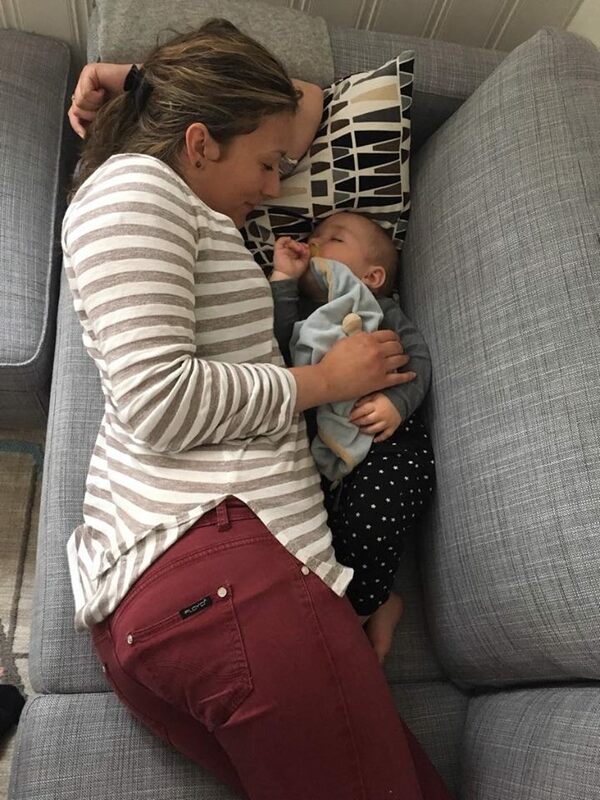 Nadia’s Mother-in-Law was allowed to see Caspian during the visit on Friday. Caspian’s Grandma has only seen him one other time, at the hospital when he was born. She was allowed to be in the visitation for one hour and had tears in her eyes as she left. “They took the finest and most precious I had. I loved him from the first moment I heard his heart ..
Now I’m here again with the best observations ..
Caspian will be eight months old Monday. His life has been dominated by decisions made by Norway’s Barnevernet. Since the second day of his life, Caspian and his mother have been under scrutiny (observation) or apart 80% of the time. The reasons Caspian was taken from Nadia continue to bewilder, but she has been allowed two visits each week now for several weeks. 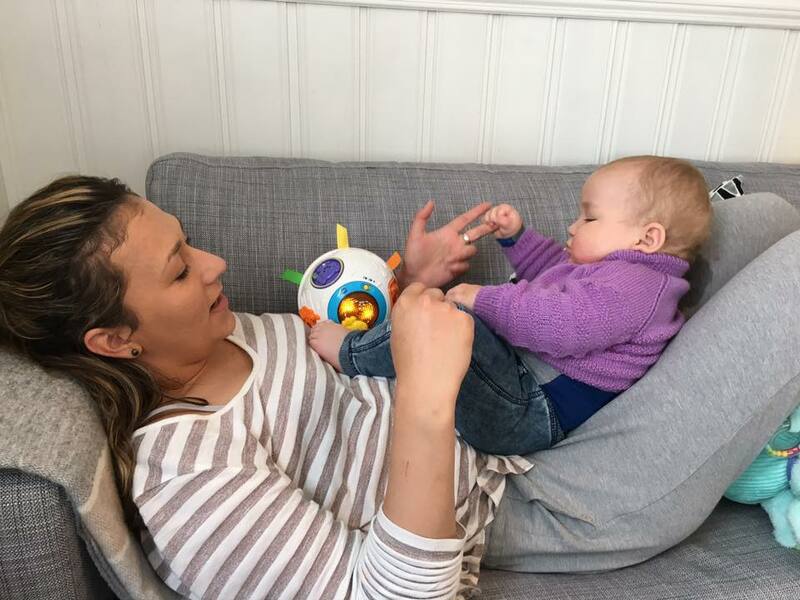 Not all parents of children taken in Norway get two visits each week, so one hopes this is an indication that Nadia’s case has been and is being viewed favorably. Nadia and Caspian have had three different observers for their visitations. All of the reports seem to agree that the visitations are very positive. This is an indication of Nadia’s consistency during the visits. I agree with Knut here. He should understand the CPS system much better than I. Why, then, doesn’t he answer simple questions? I have asked him many simple questions here and on another forum (Delight in Truth’s Blog) and I haven’t gotten answers. I have asked to see copies of training materials used in the Mother’s homes (Parent and Child Centers). This is only one request among many questions that have been ignored. Not only is it difficult to get information from this CPS worker, I have observed unbalanced reports in the media, and gotten almost no answers from political parties in Norway. I did get one reply from the Høyre political party back on June 8th. This is somewhat significant because the Hoyre party is the party of Prime minister Erna Solberg. Thus, there is an acknowledgement of problems within the child-welfare system in Norway by a political party that holds powerful positions. The reply mentions: “Our new government is currently working on a reform that will provide better and more customized services.” At this point, I’m not aware of any successful reform that has taken place in Norway’s CPS. This entry was posted on Saturday, July 30th, 2016 at 7:09 AM and is filed under Commentary, LIFE, News. You can follow any responses to this entry through the RSS 2.0 feed. You can leave a response, or trackback from your own site.